Plutonium is a controversial fuel for nuclear power for three reasons: it can be used to make nuclear weapons, is carcinogenic, and costs a lot to produce and process. Yet, relatively little information has been publicly available regarding the main use of this fuel around the world, in traditional (“thermal”) nuclear power reactors. “Plutonium for Energy” is the first-ever comparative research project on “mixed oxide” (MOX) fuel – containing both plutonium and uranium – used in light-water nuclear power reactors. 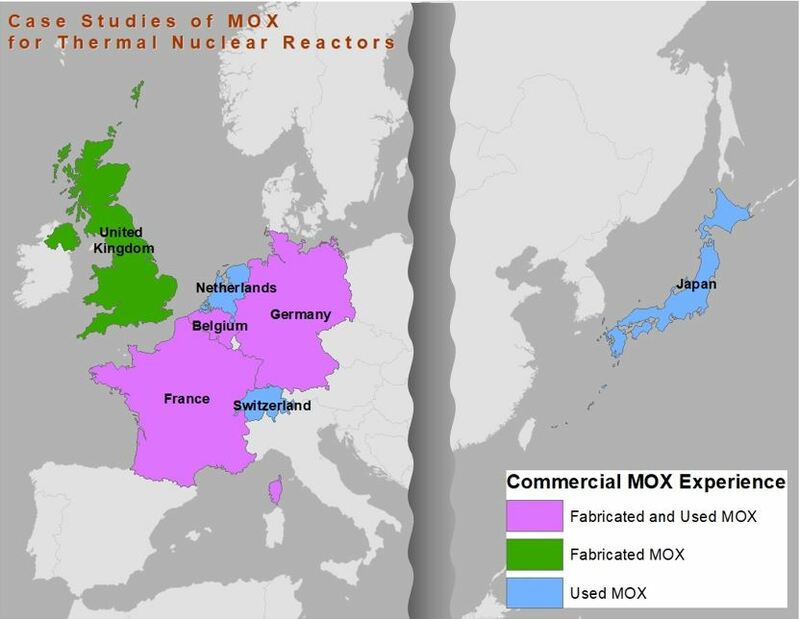 The project explores the manufacture and use of such MOX fuel in the seven main countries that have done so: Belgium, France, Germany, Japan, the Netherlands, Switzerland, and the United Kingdom. It examines the security, economic, safety, environmental, and public acceptance experience in each country. A primary aim is to inform ongoing decision-making in East Asia – including China, Japan, and South Korea – about whether to recycle plutonium for energy. The year-long project, including a comparative overview and seven case studies, is led by Prof. Alan J. Kuperman. He and seven graduate students from the LBJ School of Public Affairs and Cockrell School of Engineering, University of Texas at Austin, conducted field research in all seven countries. The project is supported by a grant from the John D. and Catherine T. MacArthur Foundation.